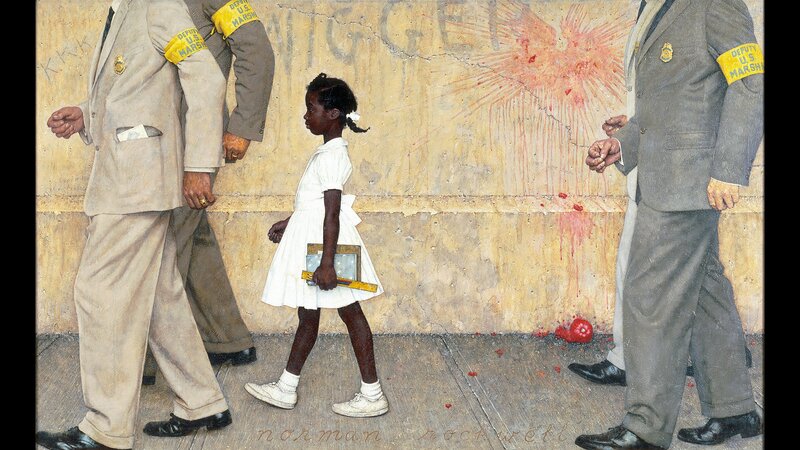 In 1960, at the tender age of just 6 years old, Ruby Bridges became a civil rights icon. Newsreel footage of Bridges entering what had been up until that day an all-white elementary school in New Orleans, flanked by U.S. Marshals protecting her from a baying crowd hurling insults and racial epithets, was seen around the world. It was a moment of historical change and tumult captured forever in Norman Rockwell’s famous painting, “The Problem We All Live With,” for the cover of Look magazine in 1964. Bridges joins Brandis Friedman to talk about the events of that time as well as her thoughts on the current divisions within American society and politics. Ruby Bridges will be speaking on “The Power of Education” at Ravinia Festival in Highland Park on Thursday evening as part of the Chicago Botanic Garden’s Garden Talks series. Click here for details. Aug. 4: Once a neighborhood unwelcoming to families of color, Marquette Park is not only a more diverse community today, but one that's now home to a Dr. Martin Luther King Jr. memorial. March 14: This year marks the 100th anniversary of the start of the Great Migration—the 54-year period during which millions of blacks migrated from the rural South to the urban North. But a new report from the Chicago Urban League says many blacks still live in racially segregated and impoverished neighborhoods. May 19, 2015: The Little Rock Nine changed history when they integrated Central High School in Little Rock, Ark. in 1957.